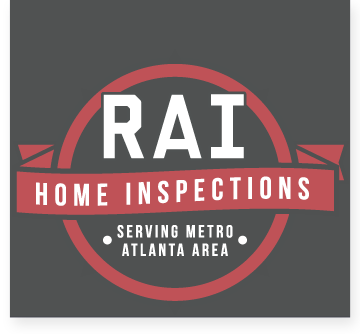 Need Home Inspection Services in Madison? 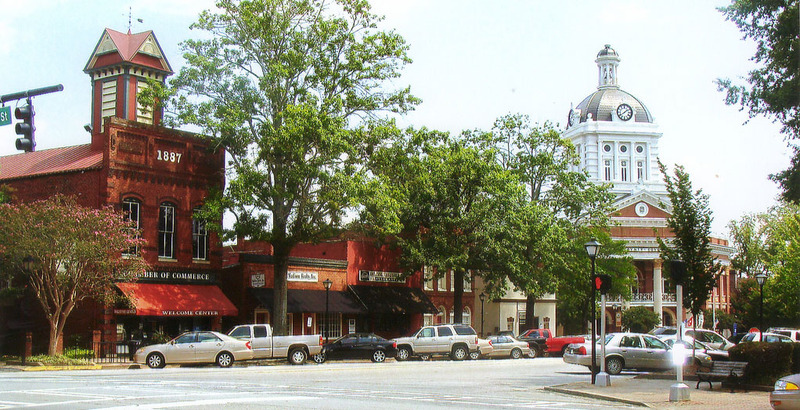 With its picturesque streets and charming character, Madison prides itself on being one of Georgia’s greatest small towns. It boasts heavy citizen involvement and administrative dedication, making it a great place to visit, live and retire. Your home in Madison is surrounded by a great community and should also be surrounded with peace of mind. RAI is familiar with Madison, Bostwick, Buckhead, Rutledge and the rest of Morgan County and it’s surrounding areas.